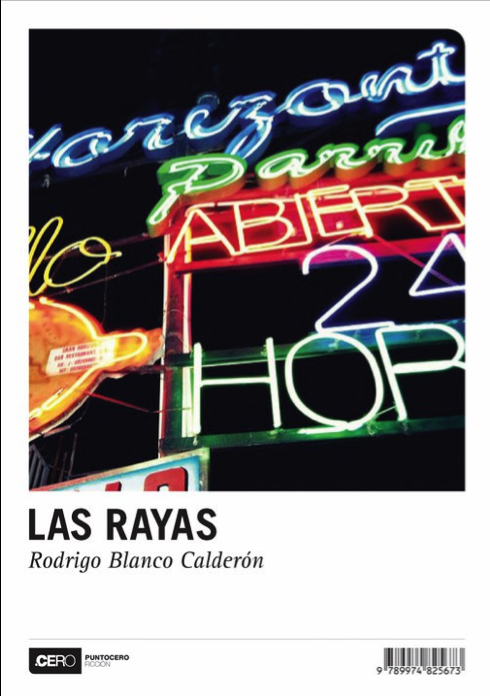 This is the jacket of the new book of Rodrigo Blanco Calderón, Las Rayas, soon to be published. The cover photo is mine... yay! It's my first photo to be published, hopefully not the last. I'll let you know more about the book when I know more. I want to read it asap! Nuevo Horizonte!!! mi lugar favorito para comer en Caracas. Que buena esta! Hey, this is great! And very deserved! It is a really great shot! Felicitaciones!